Have you ever looked in your closet and bellowed to a beloved roommate, best friend or significant other that you have absolutely nothing to wear? 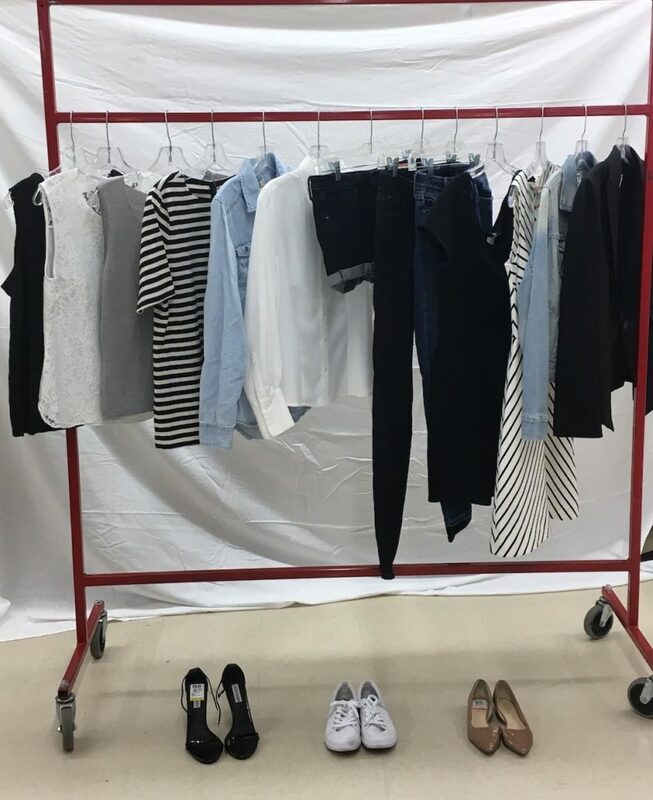 If you find yourself thumbing through countless articles of clothing in frustration, it’s time to consider a capsule wardrobe. 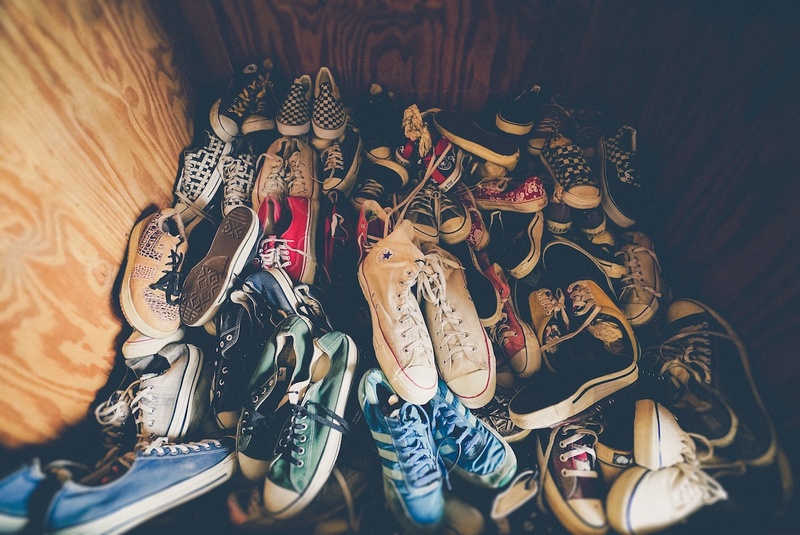 The world now consumes more than 80 billion pieces of new clothing each year, and according to the Savers State of Reuse Report, 46% of people report having way too much stuff. 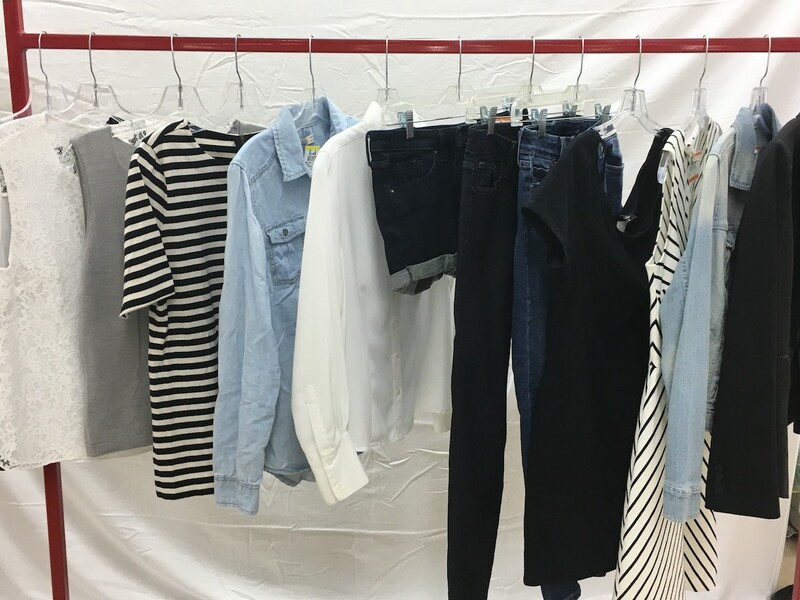 In today’s world of overconsumption, a capsule wardrobe offers a minimalist approach for getting dressed, eliminating the need for excess purchases. 3. Do not shop for the lifespan of the capsule. With a capsule wardrobe, quality reigns supreme over quantity and conscious thought is applied to each purchase. Though capsule collections are all about saving money in the long run, purchasing one can actually be quite the investment – with some costing upwards of $1,400. However, thanks to thrift shopping, you don’t have to spend more than necessary to abide by a “less is more” style philosophy. 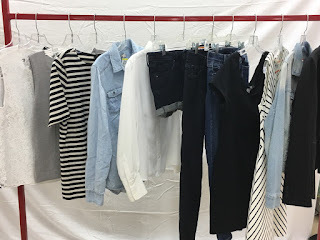 Thrift shopping and capsule wardrobes go together like sneakers and a pair of perfectly distressed denim, as your local Savers thrift store has you covered for both the down-sizing and curating phases of the capsule wardrobe process. 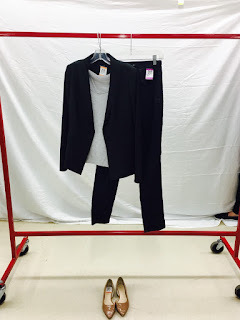 The first step is trimming your closet down to under 50 items, and all your unwanted extras can be donated to a nonprofit organization at your local Savers location, giving them a second life. Twenty-six billion pounds of clothing and textiles go into landfills each year, yet according to the Council for Textile Recycling, 96 percent of these clothes could be reused or recycled. Savers is dedicated to keeping reusable items out of landfills and supports more than 120 nonprofit organizations by paying them for donated goods, so you can feel good knowing you helped benefit the planet and a cause in your community when donating. 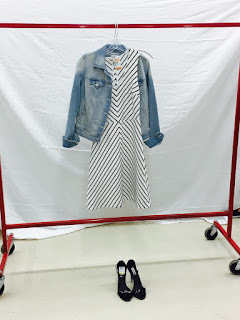 Once you’ve carefully curated your closet, thrift stores also offer the perfect opportunity to find the pieces to finalize a capsule wardrobe. Thrift shopping has grown in popularity for affordability, unique finds and its positive environmental impact. Today, one in three people feel thrift shopping has become more popular among their friends and family and 51 percent of people report saving money is the number one reason they purchase used goods. 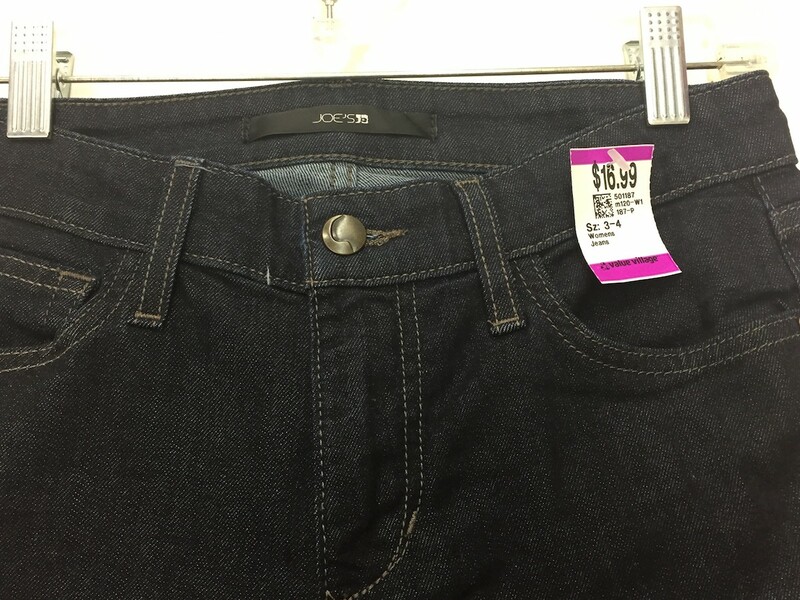 In fact, nearly 96 percent of the retail items at Savers are priced under $10. Feeling inspired? Here’s how to create a 16-piece capsule wardrobe for under $150 at Savers. 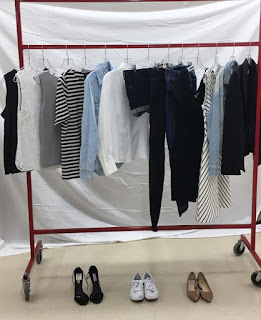 This 16-piece capsule wardrobe includes three tanks, a short sleeve striped shirt, a long-sleeve blouse, a chambray shirt, a pair of denim shorts, a pair of light-wash and dark wash jeans, a little black dress, a striped dress, a jean jacket, a black blazer and three pairs of shoes—sneakers, heels and flats. The capsule sticks to a neutral color scheme of black, white and denim blue, so items can be mixed and matched. These pieces can be combined to create an outfit for any setting—whether it’s professional or social. 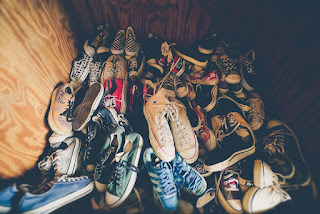 Furthermore, Savers’ organized, easy-to-navigate store floors make capsule shopping simple. Store floors are organized by section (i.e. dresses, short sleeve tops and light jackets,) and then by size within each section, providing a department store like experience. To find your ideal capsule wardrobe, come with an idea of your desired items and focus on the quality of each potential purchase. To cut time in the dressing room, wear easy-to-remove clothes like a tank top and flip flops. Remember that every Savers store is going to offer something different, as each store boasts nearly 100,000 quality, gently-used items with up to 10,000 items added each day. This means there are plenty of treasures to discover, such as an Ann Taylor blazer for $9.99 and a pair of Joe’s Jeans for $16.99. With finds like these, it’s no wonder that 6 out of 10 people went thrift shopping in 2016. Last, but not least, shopping thrift instead of buying new for your capsule wardrobe can help counter the issue of clothing overconsumption and reduce your fashion footprint – all at an affordable cost. It takes 700 gallons of water (about 2650 litres) to produce a new cotton shirt and 1,800 gallons of water (approx 6814 litres) to make a pair of denim jeans, which is a staggering amount of natural resources. 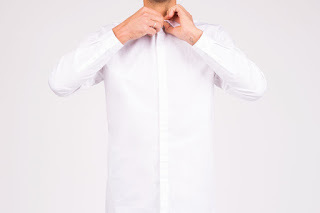 In fact, the most sustainable clothing in the world is the clothing that already exists.